MODE-1:Displays the measurement value once the sample reaches the target temperature. MODE-2:Measures refractive index and temperature at fixed intervals and displays the estimated measurement value at the target temperature. MODE-3:The thermo-module can be turn off. Without temperature control, the measurement value is displayed in 4 seconds after the START key is pressed. 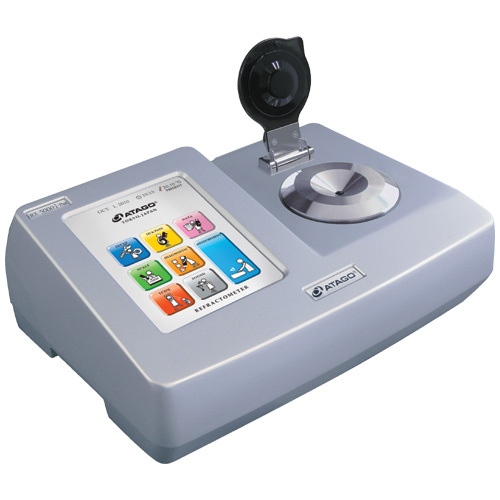 MODE-S:Displays the measurement value once a certain level of sample stability is achieved.